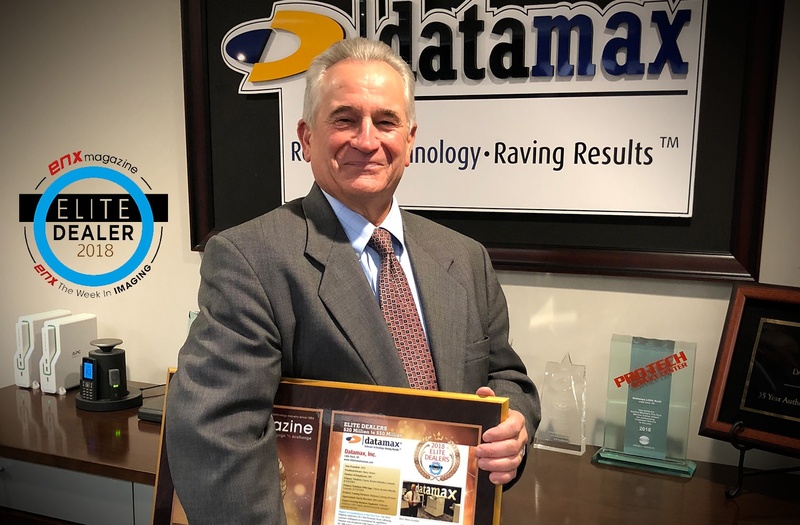 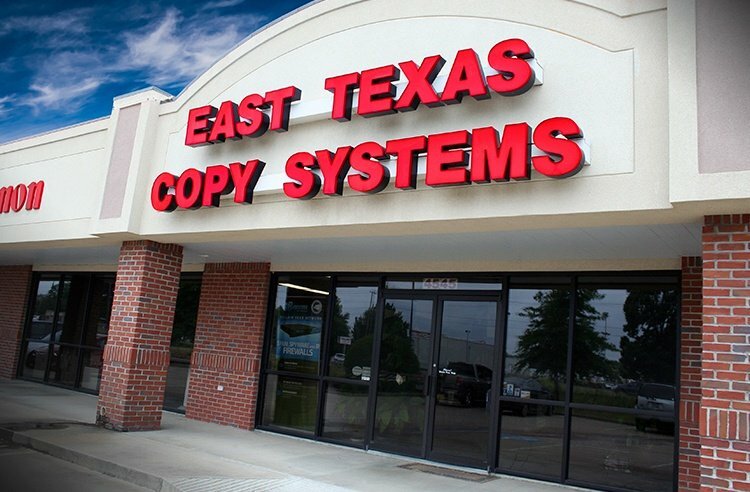 Coppell, TX, January 10, 2018 — Datamax is pleased to announce the acquisition of East Texas Copy Systems, a privately-owned business technology provider headquartered in Tyler, TX. 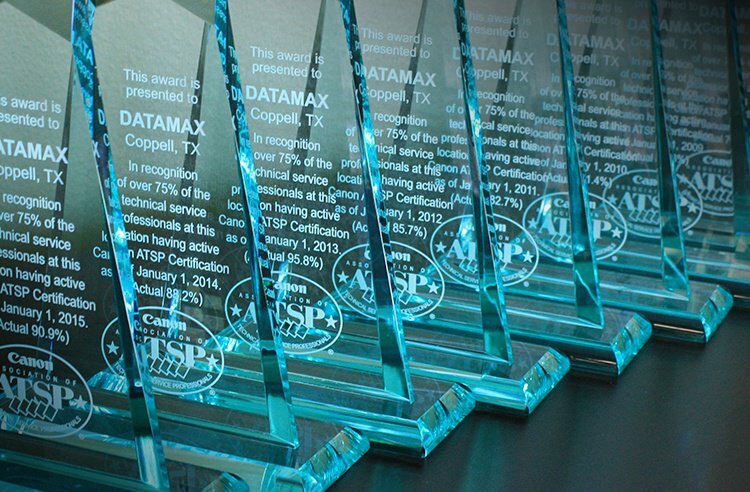 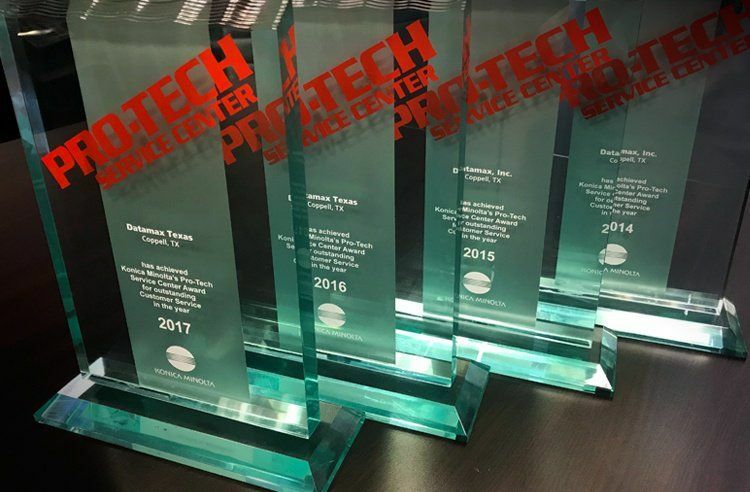 This agreement represents an integral part of the Datamax growth strategy to further expand and strengthen its marketplace presence within Texas and Arkansas. 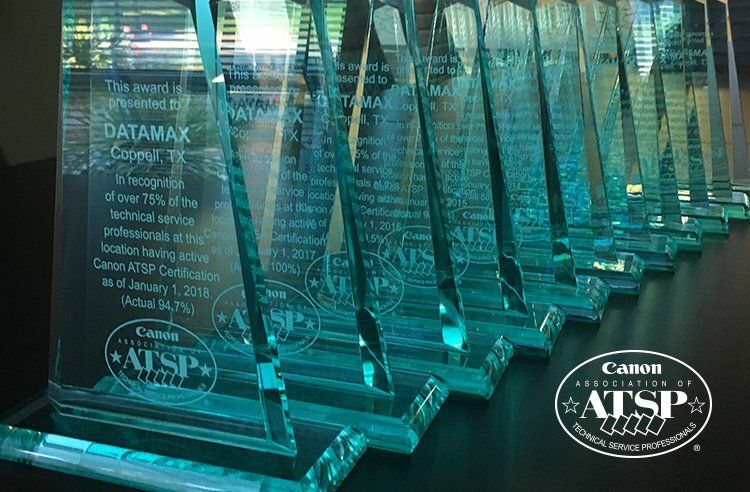 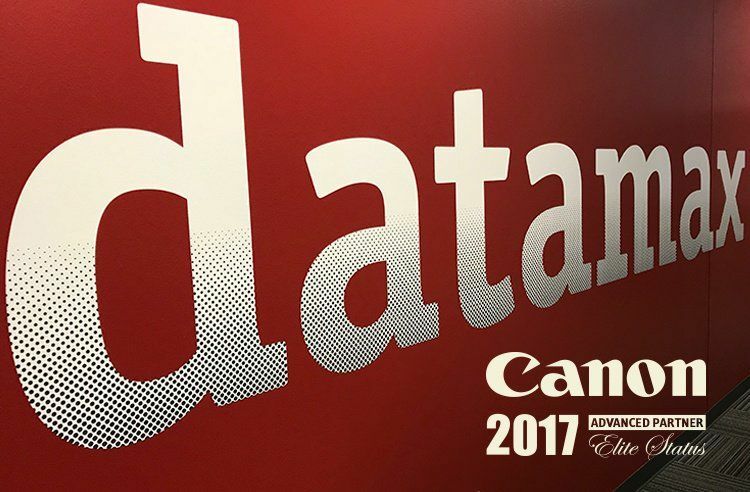 Coppell, TX, March 15, 2017 — Datamax Inc. is pleased to announce that they have achieved Advanced Partner Status with Canon U.S.A. for 2017. 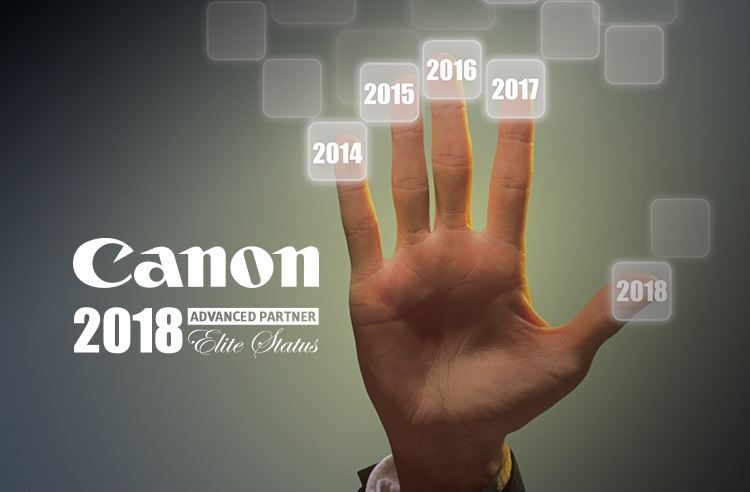 The Canon Advanced Partner Program recognizes the very best in the dealer community with less than 10% qualifying for this elite distinction. 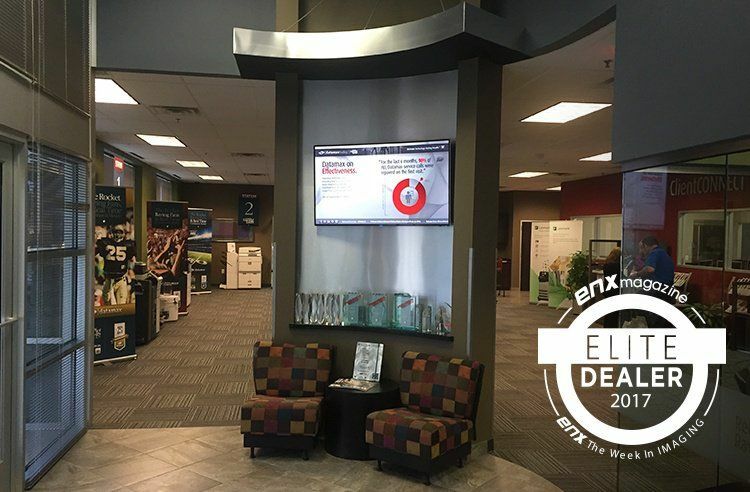 Qualifying for this program is contingent on providing high-quality products and solutions with high-quality service and business practices.